Hello! 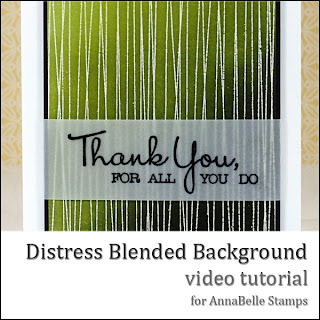 I'm back with another AnnaBelle Stamps video tutorial for Topical Tuesdays in the Stamp Embellish Create forum. 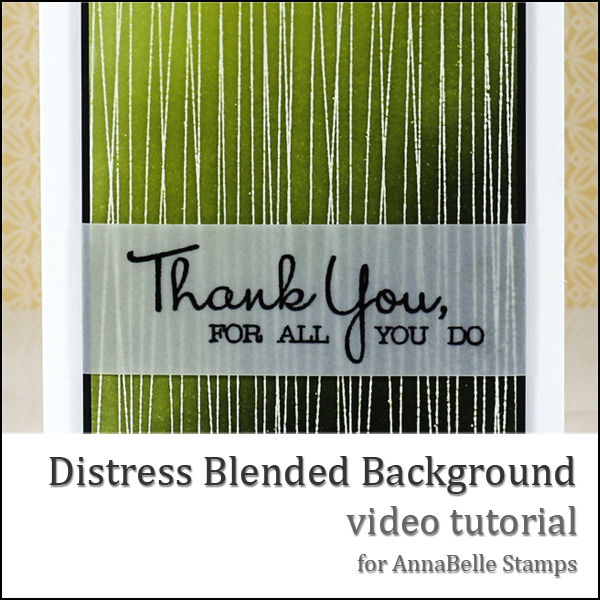 Today I'm going to look at creating a background panel using AnnaBelle Stamps Backgrounds By Design 5, Distress Inks and the Ranger Ink Blending Tool. 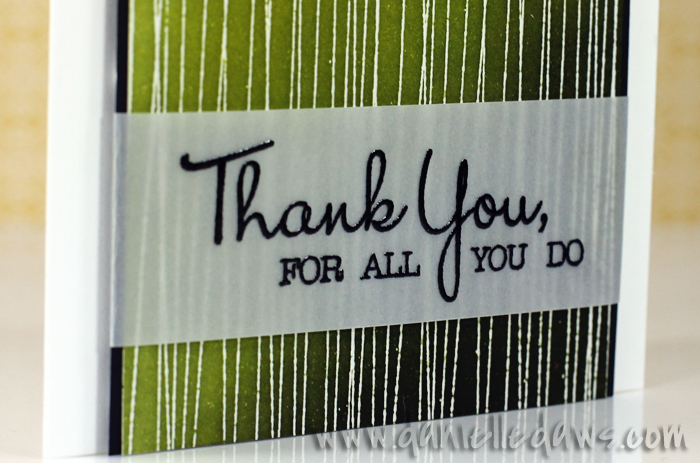 Here's the video... but I'd LOVE you to go and see it HERE on Stamp Embellish Create! 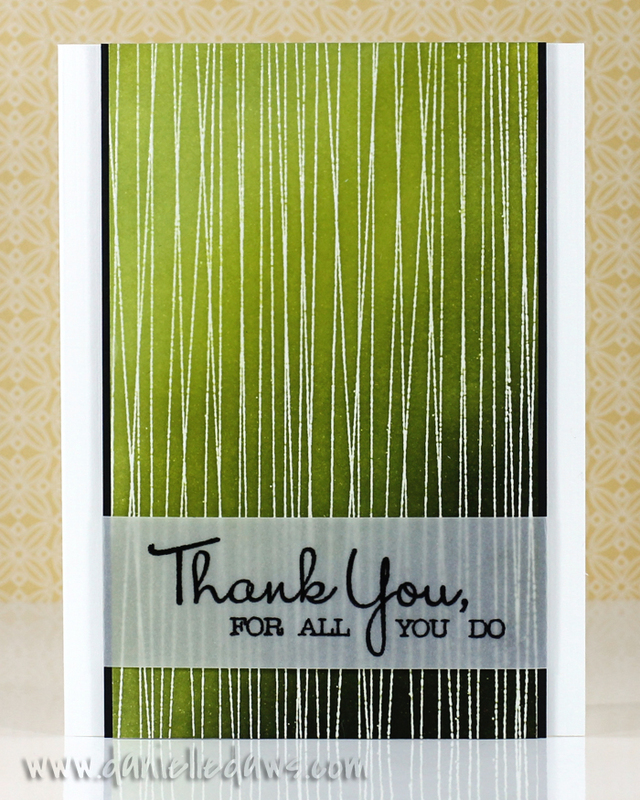 love the card. Thanks for the tutorial.